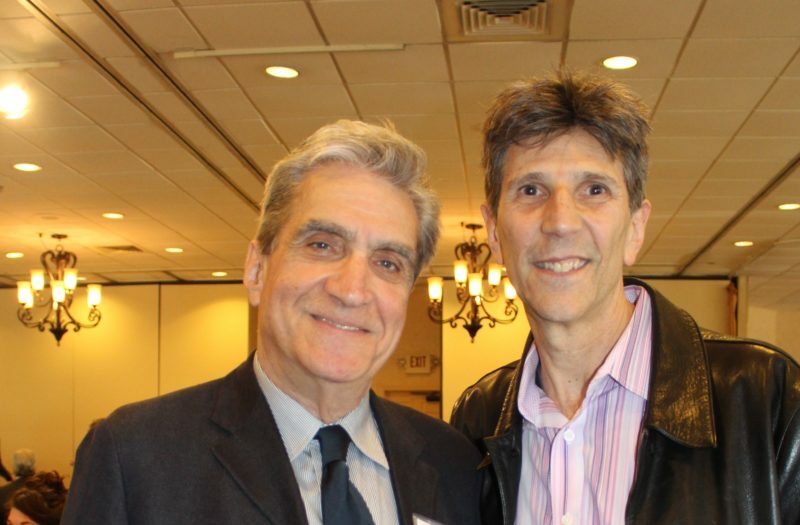 Learn more about Robert Pinsky here. 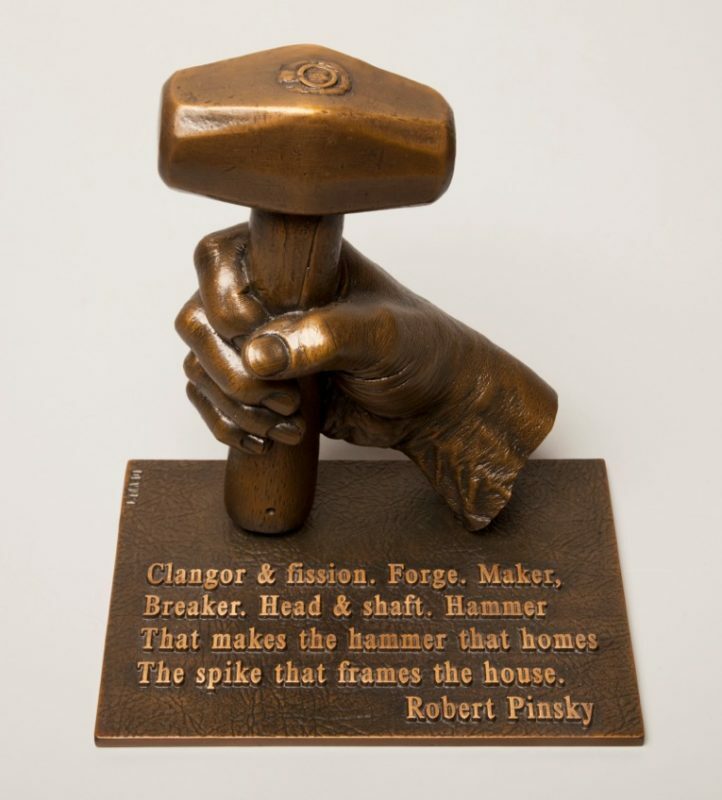 Renowned sculptor Murray Dewart has crafted this beautiful bronze sculpture – from a cast of Pinsky’s actual hand -and a stanza from “The Ghost Hammer”, in an edition of six. Proceeds go to support the Favorite Poem Project. 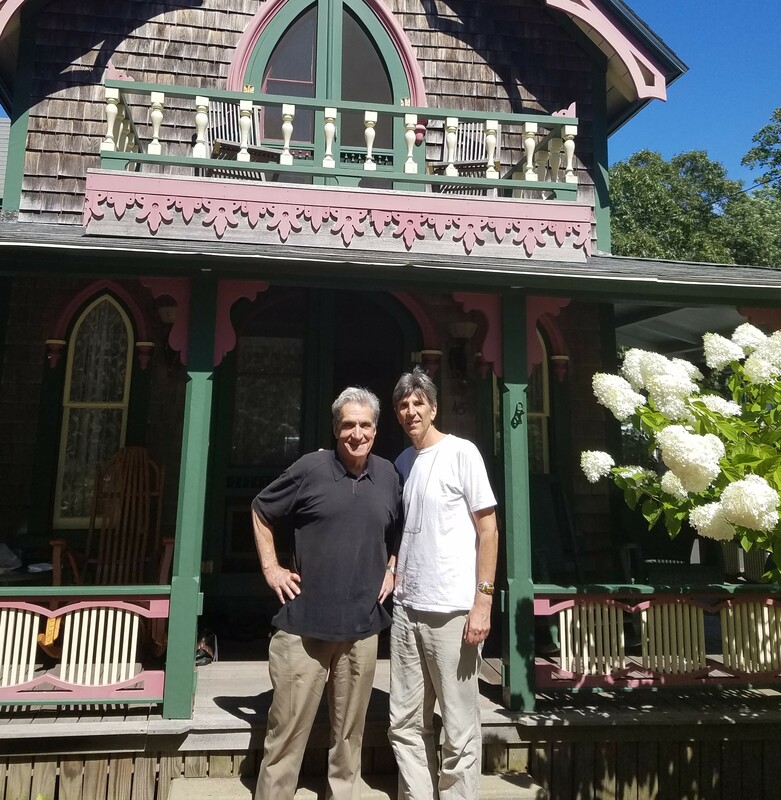 The Favorite Poem Project is dedicated to celebrating, documenting and encouraging poetry’s role in our lives. Robert Pinsky, the 39th Poet Laureate of the United States, founded the Favorite Poem Project shortly after the Library of Congress appointed him to the post in 1997. See more about the Favorite Poem Project here. Robert Pinsky and Rich Michelson on Martha’s Vineyard 2017.